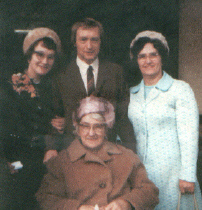 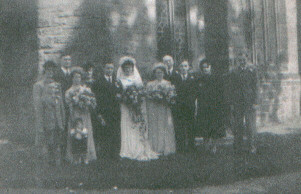 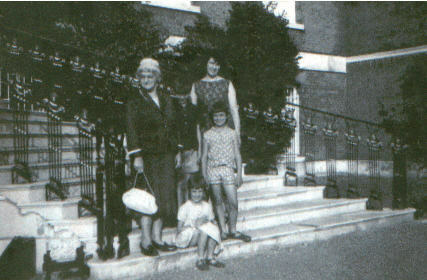 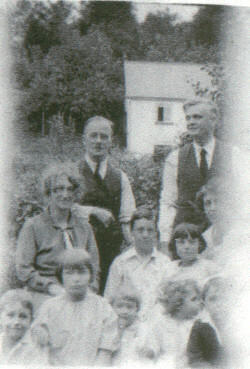 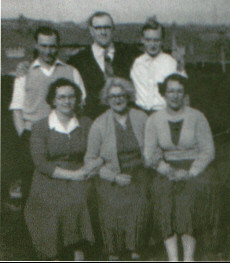 William & Florence, with the children - John & Olive at the back, with (L to R) David, Ruth, Rhoda, Mary and Billy. 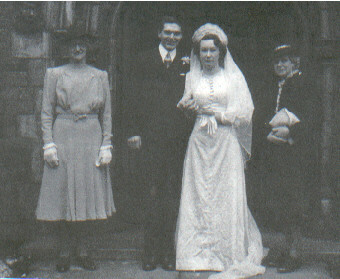 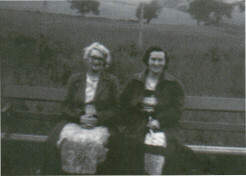 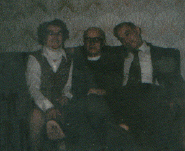 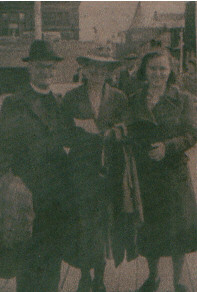 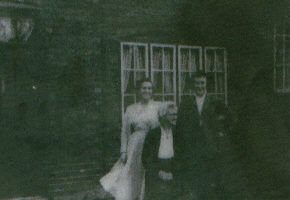 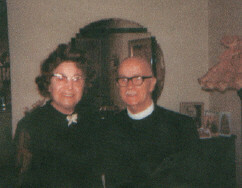 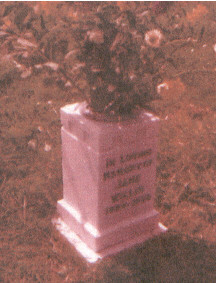 On the right is "Uncle Wally", and his wife, Minnie - Williams' sister. 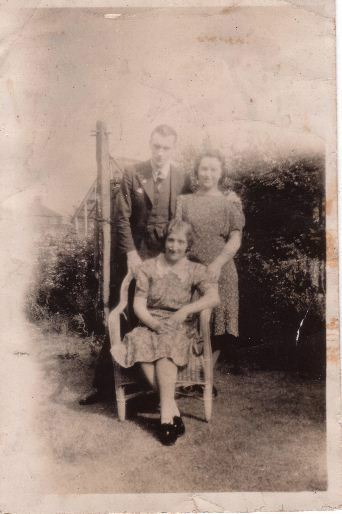 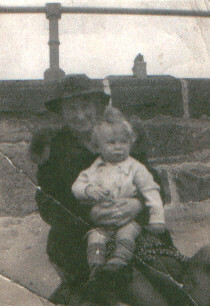 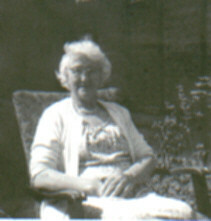 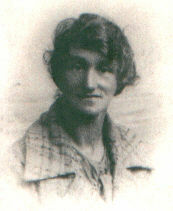 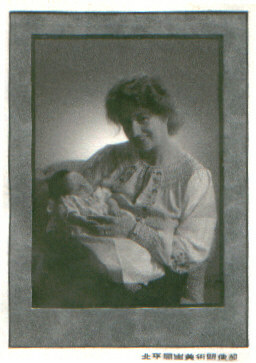 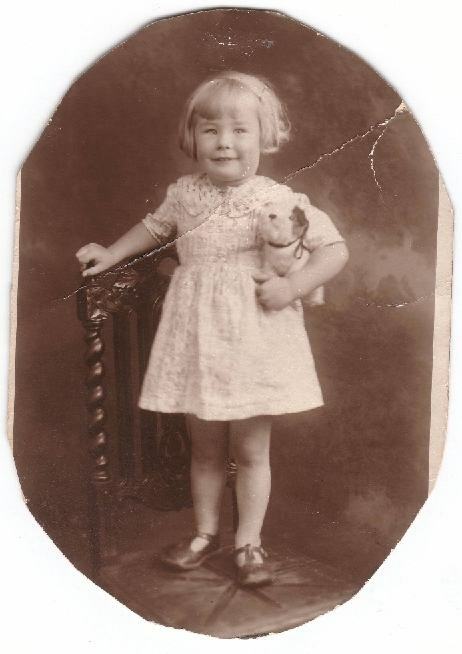 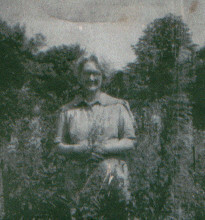 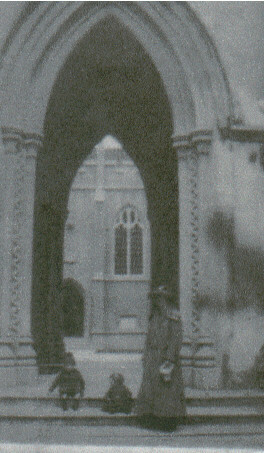 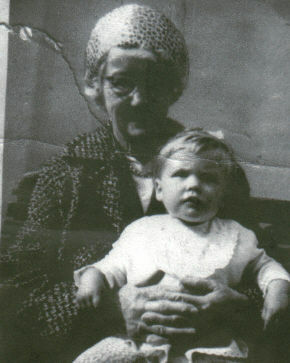 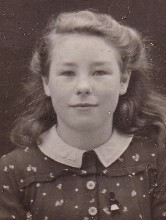 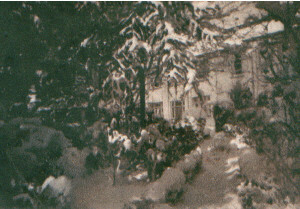 This picture was likely taken in Exeter in about 1932/3 - Esther was born there in 1933, and they were living at 35 West Grove Road, Exeter.